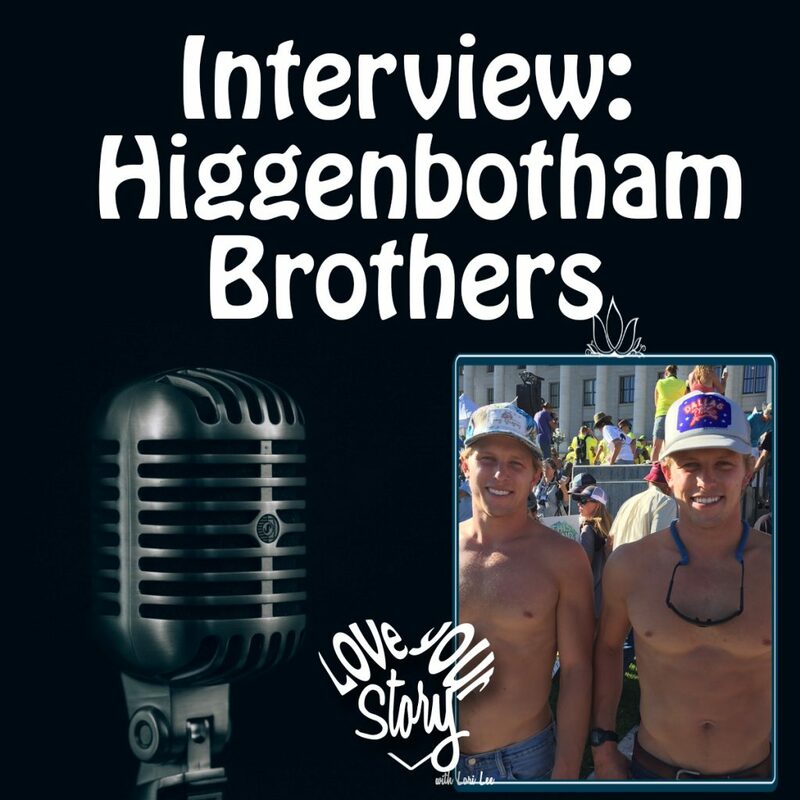 Episode 55 Interview with the Higgenbotham Brothers – Paddle Boarding the West Coast of the U.S.
Today we kick off a month of adventure interviews; stories with adventurers about their feats and stories. The Higgenbotham twins are lifeguards from Southern California, endurance athletes, and surfers. Deciding, on a handshake, to undertake the adventure of a lifetime, the two brothers set out to prone paddleboard, using only their hands to propel them, from Alaska to Mexico, down the entire West coast of the United States – 2200 miles, in 2016. A feat never before done, the two experienced, cold, deprivation, broken boards, lost equipment, storms, the kindness of strangers, and moments where they made life affirming decisions. Join me for the live interview with the Higgenbothams after their completion of their trek, and to hear some of their stories.